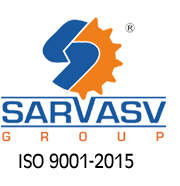 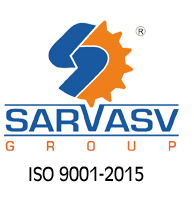 SARVASV offers a range of High Speed Bow Type Laying or Twisting Machine. 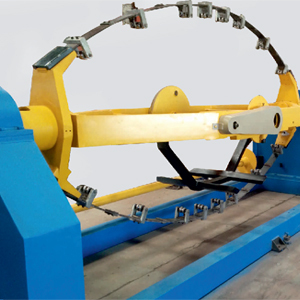 This machine is ideally suitable for Laying or Twisting of Ariel Bunched Cables. 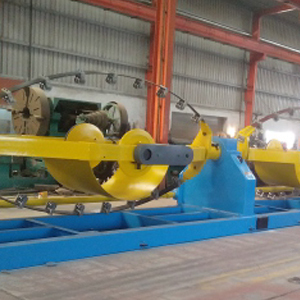 The machine can also be used for Laying of Round Insulated Cores. 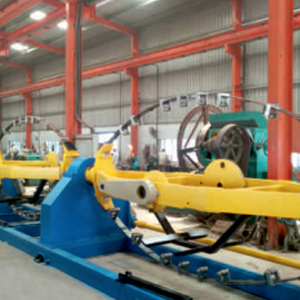 Since the Machines undergoes continues changes we reserve the right to modify the details These Machine are Manufactured in Various Bobbin Size as Per DIN Stand.